Struggling American waitress and aspiring novelist Maisie Clark dreams of becoming a full-time writer — even though in real life she’s just lost her chance at an exclusive writer’s mentorship program that would give her novel its big break. Desperate, she decides to take a chance and ask her favourite writer, a celebrated but reclusive English novelist, to help her find a second chance. When she receives the author’s reply in an envelope with a Cornish postmark, Maisie decides not to take the writer’s half-hearted ‘no’ for an answer. With nothing to lose, she takes off for the author’s last known location, a beautiful hotel on Cornwall’s western coast. But when the hotel mistakes her for the latest applicant for a maid’s position, Maisie finds herself given an opportunity too good to lose … and a chance for a summer adventure far bigger than she ever imagined. 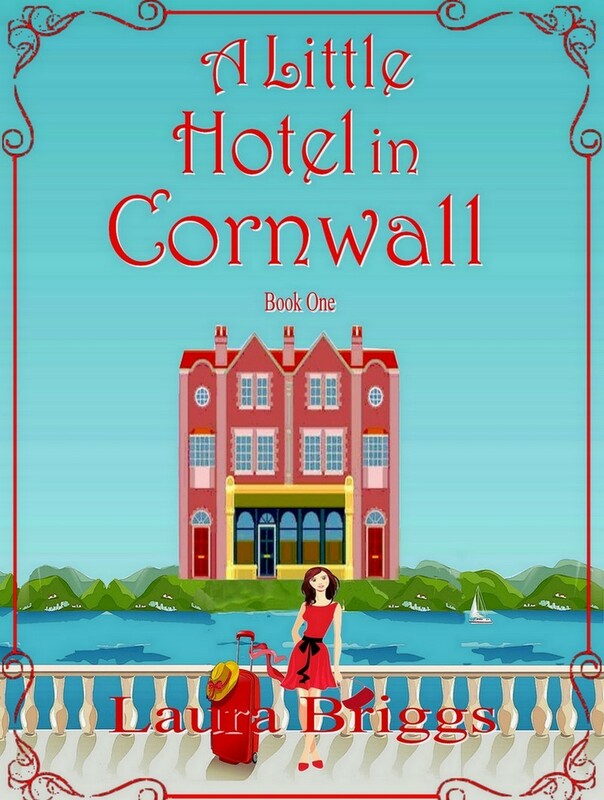 Surrounded by breathtaking Cornwall and working in an elegant hotel, Maisie’s world becomes one of secret identities, quirky friends, and unintentional mishaps — and despite reminders of past relationship disasters, a certain handsome, charming local resident Sidney Daniels has her conflicted about her heart’s desires, too. Will Maisie find the chance she’s been waiting for — and a possible new romance — in her perfect Cornish summer? 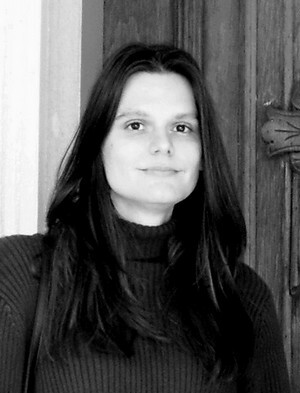 Laura Briggs is the author of several chick lit and romance stories, including the Top 100 Amazon UK seller ‘A Wedding in Cornwall’. She has a fondness for vintage style dresses (especially ones with polka dots), and reads everything from Jane Austen to modern day mysteries. When she’s not writing, she enjoys spending time with family, caring for her pets, going to movies and plays, and trying new restaurants.